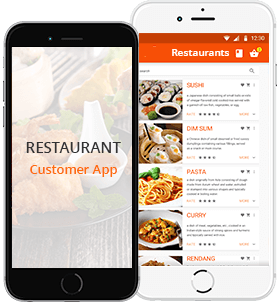 All Small, Medium level Restaurants and Hotels and Individuals who wants to make the Restaurant Business Online. 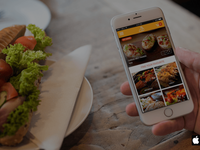 One Time Payment, 100% Source code , White Label Solutions with own Brand. 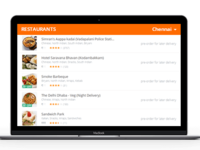 Our "Online Food ordering System" helps restaurant owner to make the restaurant business online. 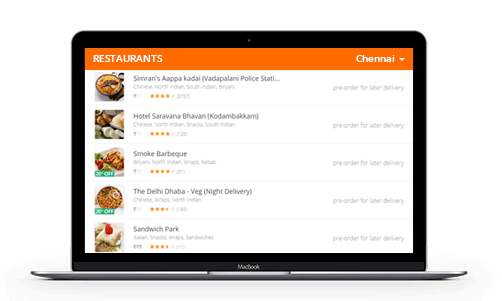 Its Multi Restaurant Solutions with website Ordering and Branded Mobile Apps. 1. User Friendly Admin Dashboard. 2. 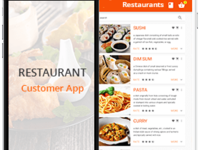 Customer Mobile Apps - iPhone & Android. 3. 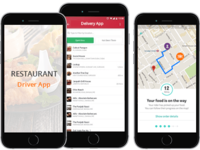 Delivery Management Software & Real Time Delivery Tracking 4. Instant Notification. 5. 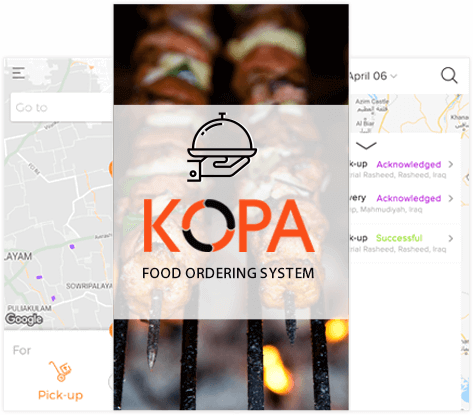 Online and Offline Payment Method. 6. Multi Language Support. 7. Admin Management Tools and Advanced Settings. 8. Custom Reports. 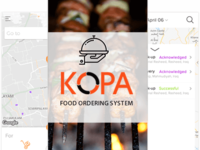 I have got more ideas about kopatech Online Food Ordering System. 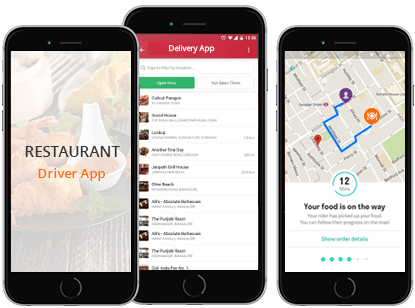 Pros: Delivery Management Software,Customer Mobile Apps - iPhone & Android, Delivery Management Software & Real Time Delivery Tracking . Instant Notification.